ARE YOU A QUALIFIED REGISTERED HEALTHCARE PROFESSIONAL? Our experienced team aims to meet our customers’ demands by providing adequately skilled staff. 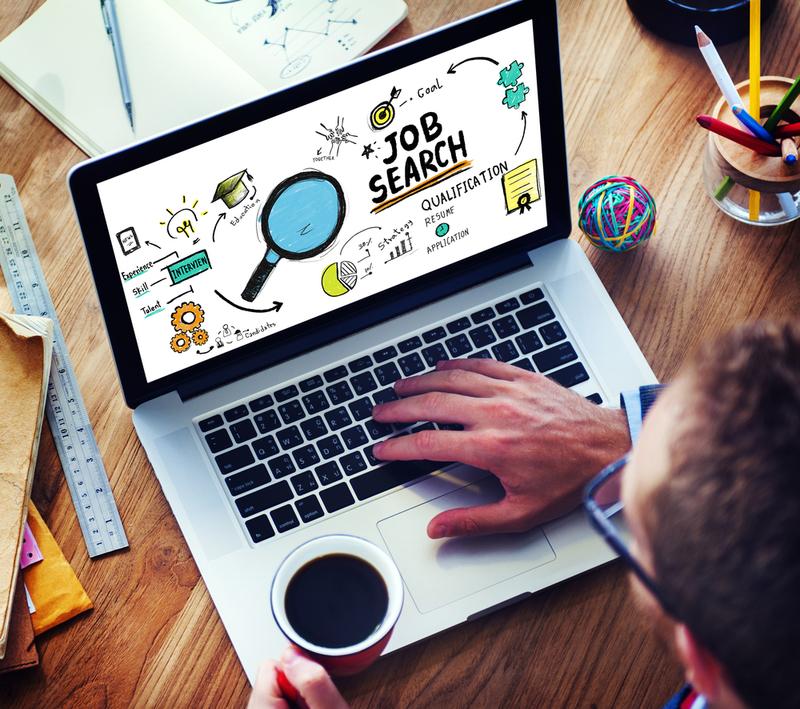 We strive to create a long-lasting and fruitful relationship with each and every one of our customers by tailoring a recruitment strategy that is unique to them and their needs. We offer Temporary and Permanent Recruitment and Placement of Healthcare professionals. We supply Doctors, Nurses, Healthcare Assistants, Carers and other staff for Hospitals, Care Homes and Domiciliary Care. You can rely on us to find the right professionals for your team in Administration, IT and Construction. 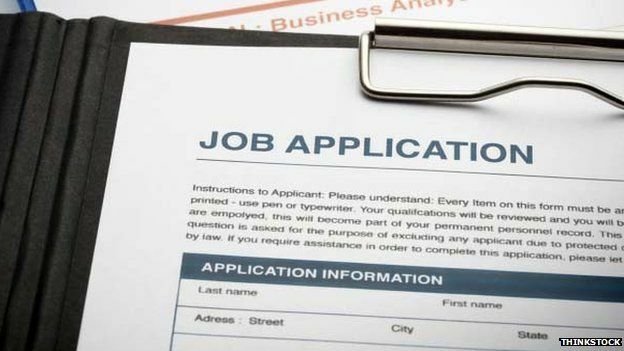 We work with HR experts and candidates from different countries including India and Philippines thus we are working within a market much larger than the UK alone. We help overseas Nurses and Healthcare professionals to receive an excellent training for their IELTS test. We support them during the process of registration with NMC. They helped to find me work around my availability. The registration process was quick and the staff are very friendly. 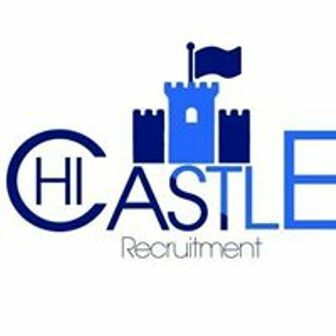 It was pleasure to meet the professionals of Hi Castle Recruitment. They were able to find me something around my current commitments.